Elephant Thai Short Pump : Online Ordering is under maintenance. 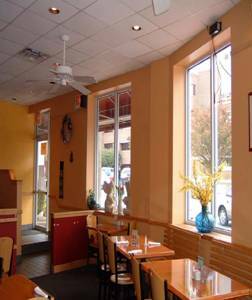 Elephant Thai Short Pump: We now have afternoon break from 3:00-4:00PM Monday-Saturday. 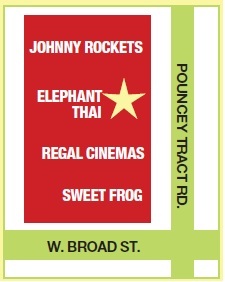 Elephant Thai Short Pump: Free Delivery for a minimum order of $20 and within 4 miles of 11676 W Broad St. Call us at (804) 364-6079 or (804) 364-3690. Here at Elephant Thai Restaurant we pride ourselves by knowing how to give our customers the very best experience in Thai dining. Our extensive menu of authentic Thai cuisine including vegetarian dishes, has been carefully chosen by our top Thai master chefs. All dishes are created fresh using only the very best ingredients, including our special herbs and spices that we obtain direct from Thailand every week. Copyright ©Elephant Thai Restaurant 2008. All right reserved.